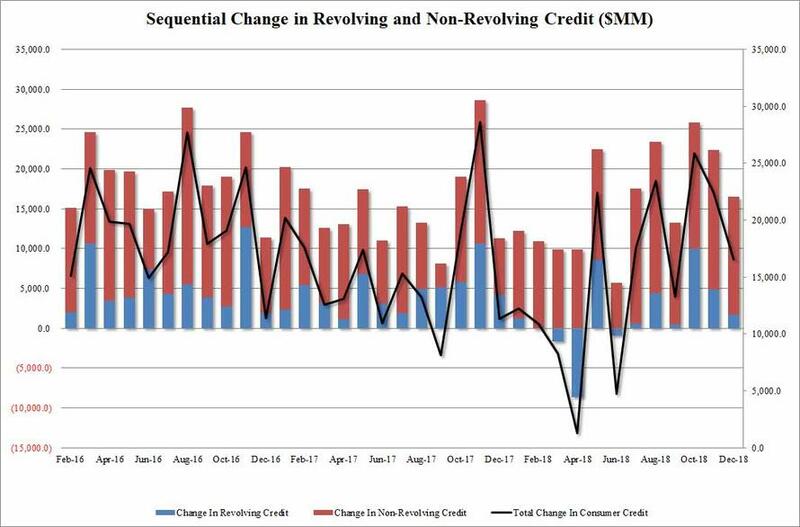 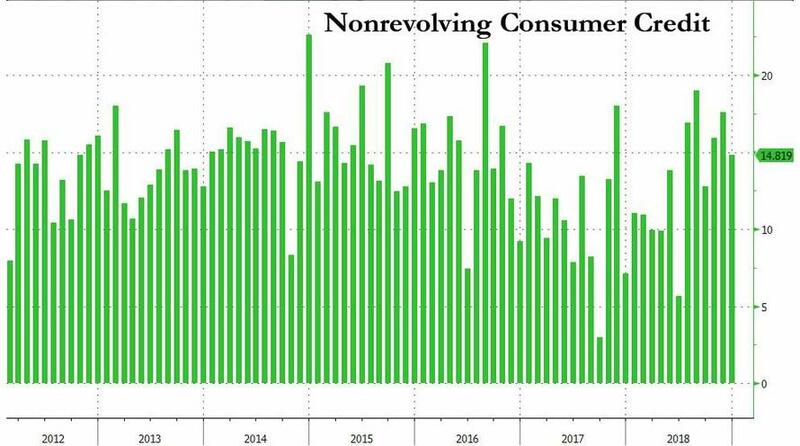 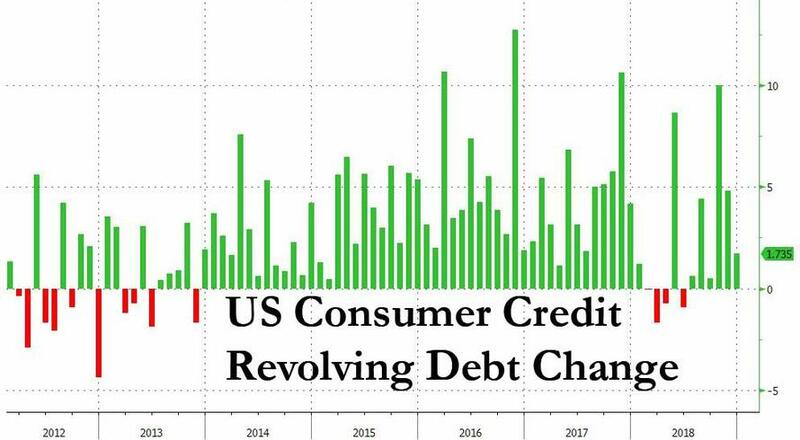 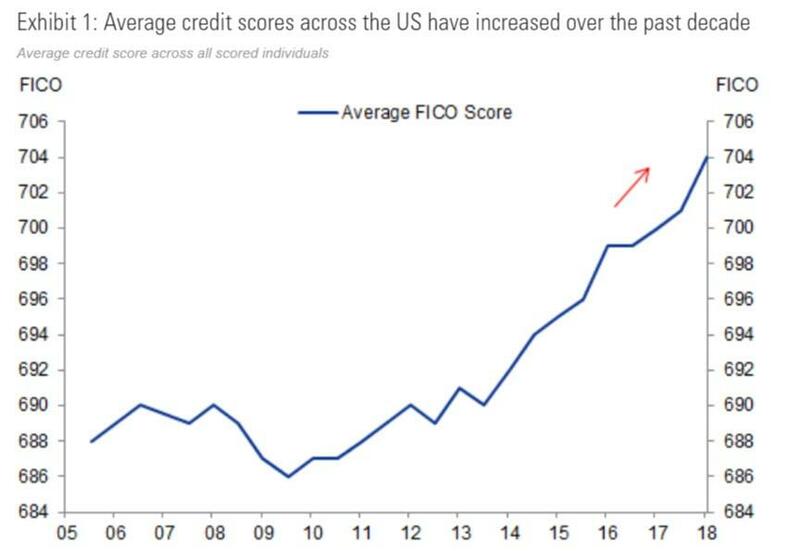 After a few months of wild swings, in December US consumer credit normalized rising by $16.6 billion, just below the $17 billion expected, after November’s whopping $22.5 billion. 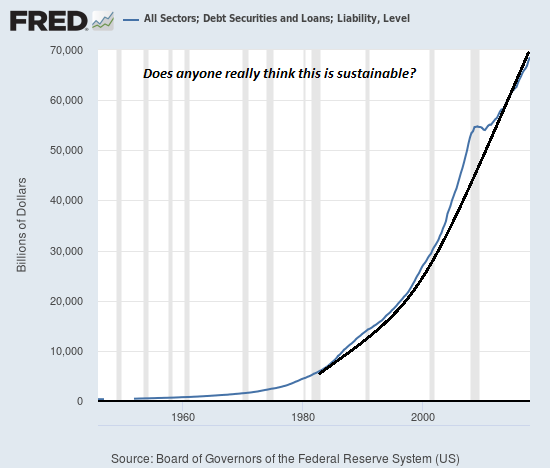 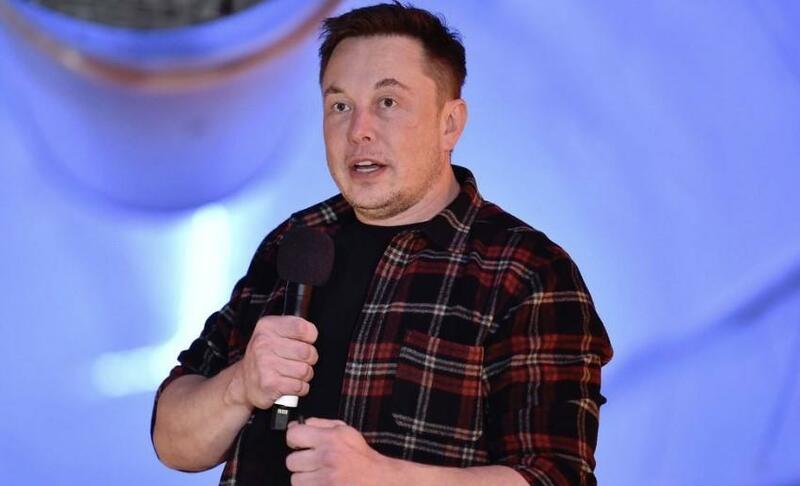 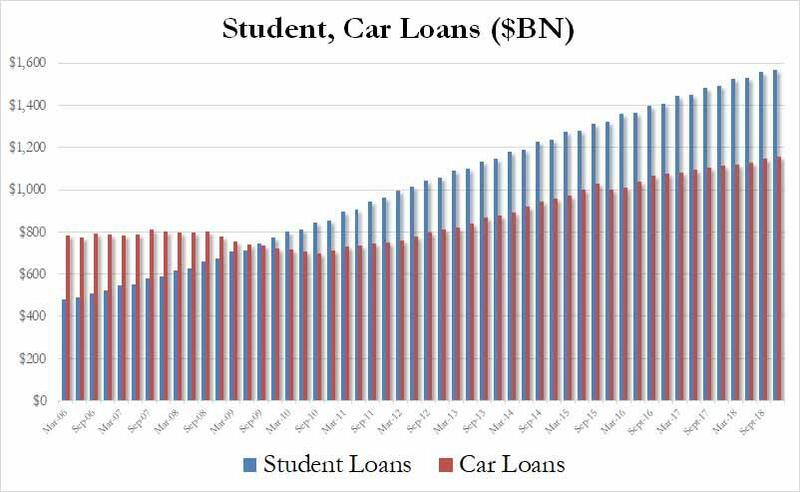 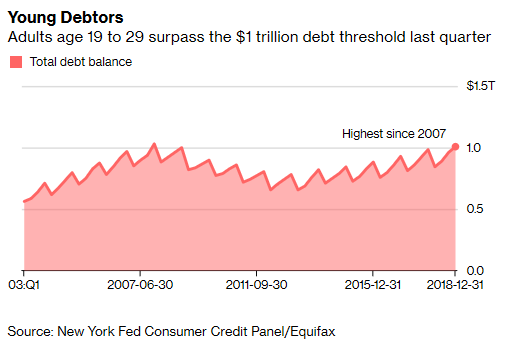 The surge in borrowing in November brought the total to just above $4 trillion for the first time ever on the back of a America’s ongoing love affair with auto and student loans. 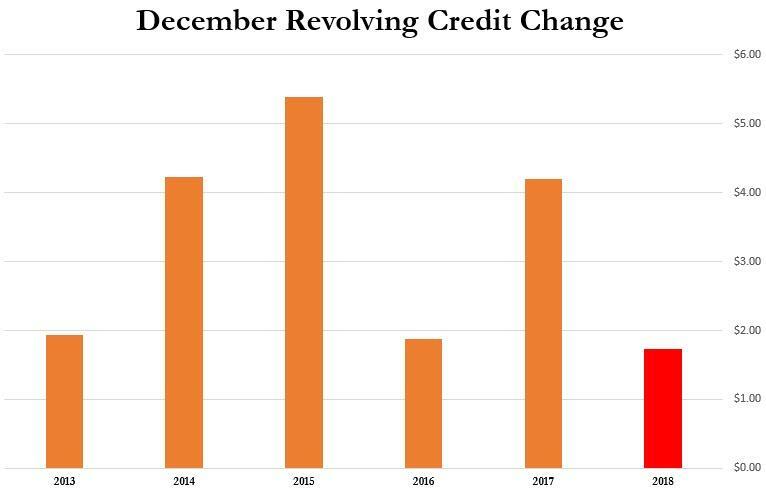 Revolving credit increased by $1.7 billion to $1.045 trillion, a modest slowdown since November’s $4.8 billion.